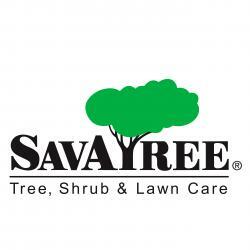 Are you A Qualified Arborist or a highly skilled and experienced tree worker? Migrating to New Zealand or need an Employer-supported work visa? Planning a working holiday in New Zealand? We have an opportunity for a full-time qualified Arborist or a highly skilled and experienced tree worker to join our dynamic team of professionals at Willco Tree Servces. Willco Tree Services have been servicing the wider Wellington region for the past 32 years. 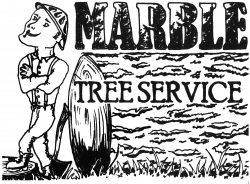 We are locally owned and operated and pride ourselves on our excellent reputation for delivering expert advice, high professional standards and being able to offer a full range of arboriculture services. You will be a member of one of our crews providing a range of services to our residential, commercial and Local Council clients. Our crews are energetic, friendly, enthusiastic and work as a collaborative team. We are committed to providing the highest safety standards for all our crews. Ideally the successful candidate will have: A formal qualification in Arboriculture and 2 years relevant post qualification work experience or A high level of knowledge, skill and experience in all aspects of arboriculture. Advanced climbing skills are an advantage. A full UK/NZ driver's licence is essential, a heavy vehicle licence is also an advantage. Be fit and healthy and have a positive attitude. Excellent communication skills and the ability to work in a team environment. We offer A competitive remuneration Professional development and training Full uniform and safety gear Applicants for this position you will need a valid NZ work visa -we are happy to assist the successful candidate with visa applications.